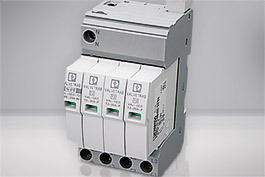 You will find a wide selection of products from PHOENIX CONTACT at the best prices here at Automation24. The products from PHOENIX CONTACT are ready for the rough industrial environments and should be used in every application. The company PHOENIX CONTACT is among the most important German companies in automation technology worldwide. 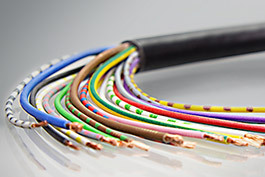 The company is located in Blomberg, Germany and was founded in the year 1923. 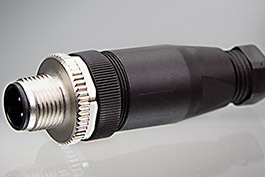 Besides products that are used for automation applications, Phoenix also manufactures connection and interface technology for the electrical industry. In spite of their great success, the same original values of engineering are still the main focus of PHOENIX CONTACT: precision, reliable quality and comprehensive technical know-how guarantee the best results. 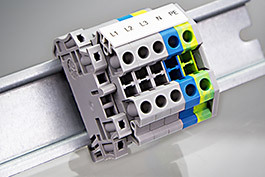 The products from PHOENIX CONTACT, for example, power supplies for control cabinets, field installations and complete systems as well as accessories such as terminal blocks or covers, enhance every application and withstand the strain of an often harsh, industrial environment. 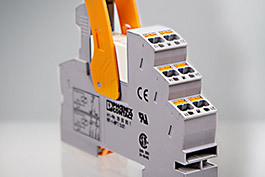 Products from PHOENIX CONTACT can also be found within the extensive range of Automation24. 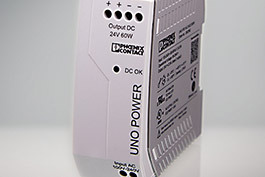 Our online shop which has a great number of automation technology products to offer, also carries several options of switched-mode power supplies from Phoenix. 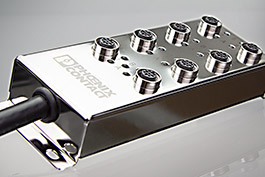 The suitable accessories such as terminal blocks for perfect wiring as well as end covers are part of the range of PHOENIX CONTACT products in the online shop. If you want to benefit from the comprehensive experience and expertise of PHOENIX CONTACT, simply order your items at Automation24 today. Should you have any questions or suggestions, please use our contact form at any time. 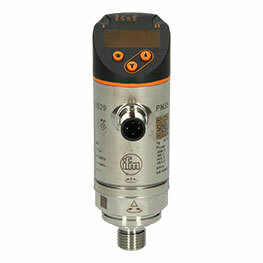 Marvel at the favourable prices for Phoenix products and purchase from Automation24 today!